Next story iRingg 1.0.38 – Create ringtones and push them to an iPhone. Previous story Forecast Bar 5.2.2 – Accurate, local live weather and forecasts. 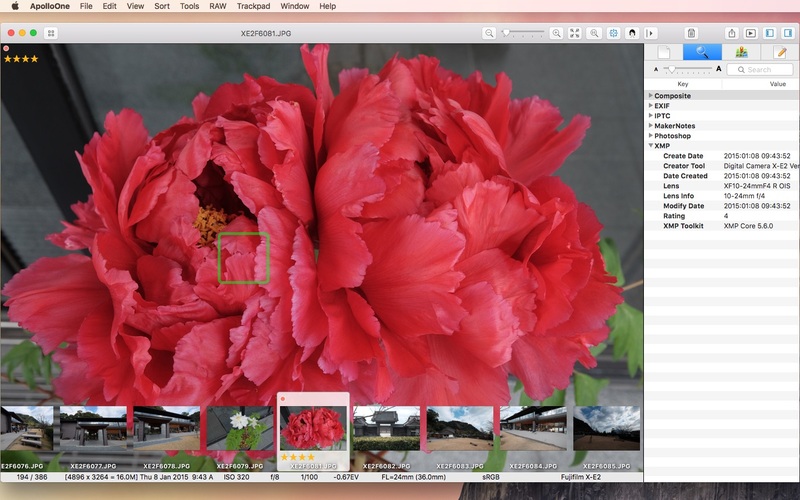 Image Viewer 2.0 – Simple and fast way to view images and photos.